2019 has officially become a year of foldable smartphones. The idea blew everyone’s mind several years ago, and it’s hard to describe the hype that surrounds this innovation now when it’s finally coming to life. Samsung, as usual, tries to catch the trend faster than everyone else. 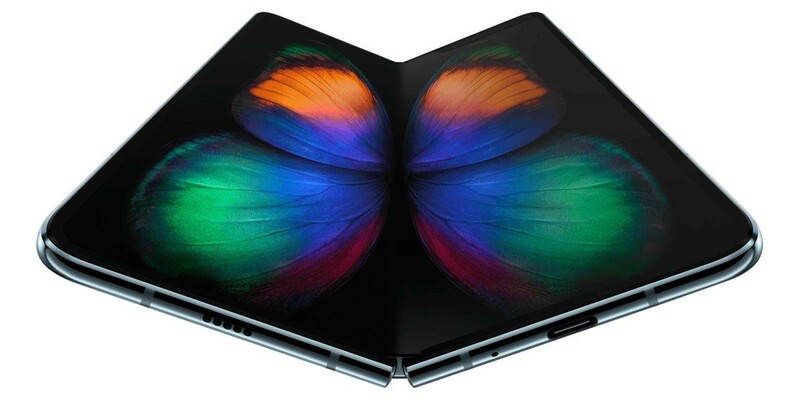 Galaxy Fold was announced in February this year and set to be released in April-May, but it almost instantly got itself some competitors. Summer will bring us Huawei Mate X, and, something tells me, other brands won’t be waiting for long. Xiaomi and LG seem to be the next runners in the new phone race. And now a question emerges: will foldable smartphone be a worthy purchase? It’s convenient. You get a bigger workspace comparing to a regular smartphone. It is good for multitasking, document editing, and other operations for which we usually switch to our tablets or computers. And when you are done, you can just fold your phone two or three times and put it in your pocket. Neat. It’s more powerful. A foldable smartphone will surely be bigger, so there is an ability for developers to fill it with better hardware. Galaxy Fold, for example, will have 12 GB of RAM, 512 of disk space, and 4380mAh battery. I am waiting for Xiaomi to accept the challenge and beat it! It looks cool and opens new design opportunities. What can I say, flexible phones do look great? With an ability to fold, future smartphone designs might get either super-awesome or totally awful, but I’m being optimistic about that one – first concepts are good. The idea opens practically unlimited design potential for the industry. Price. Here’s something to lower the interest of many buyers. 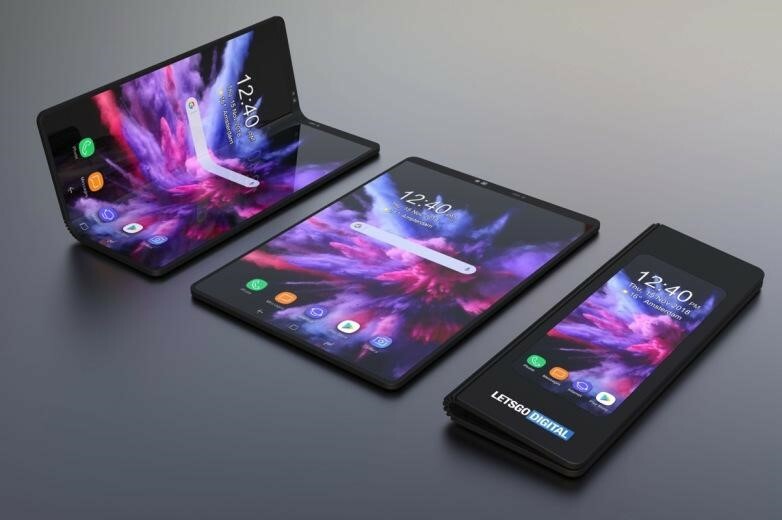 First foldable smartphones are going to cost approximately $2800, and … that’s a lot. I mean, really a lot. The price is way out of the league of an average gadget buyer, which means that developers will have either to target their product very precisely or to lower the price with time. Usually, if brands drop the price, the quality might be reduced as well, and there’s nothing good about it. Weight. With all the stuff packed in it, you can’t expect such a device to be light as a feather and easy to carry around. Time to hit the gym? New technology = imperfection. I expect first models to be somewhat buggy, with fold lines, and hardware problems (mainly with a touchscreen). 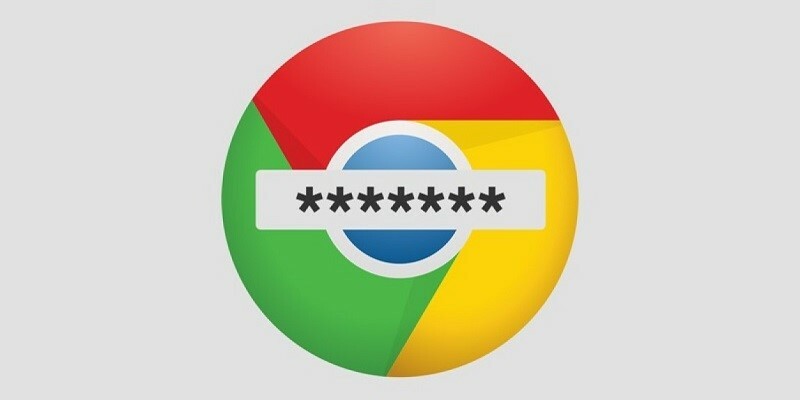 It’s a new technology, and the risk to fail is pretty high. Companies are experimenting, and until first models hit the mass market, no one knows what are the issues yet to come. Reliability and materials are also two big questions. Well, I guess the only thing I will definitely buy is a lot of popcorn. The whole foldable smartphone thing promises to be an interesting competition to observe but not to participate in it. At least in this year. Giving up to $2800 for a gadget, you expect it to be reliable and close to perfect, but that definitely won’t be the case here. If you need something for work, a new powerful laptop will surely be a better choice. Who knows, however, maybe the companies will roll out perfectly polished products? Possible, but until I am sure, I will leave such expensive toys for true tech fans and gadget geeks.